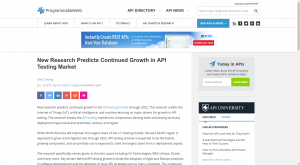 Experts predict the growth in the API testing market. Internet of Things (IoT), artificial intelligence, and machine learning are named as major drivers. Eric Carter explains more. 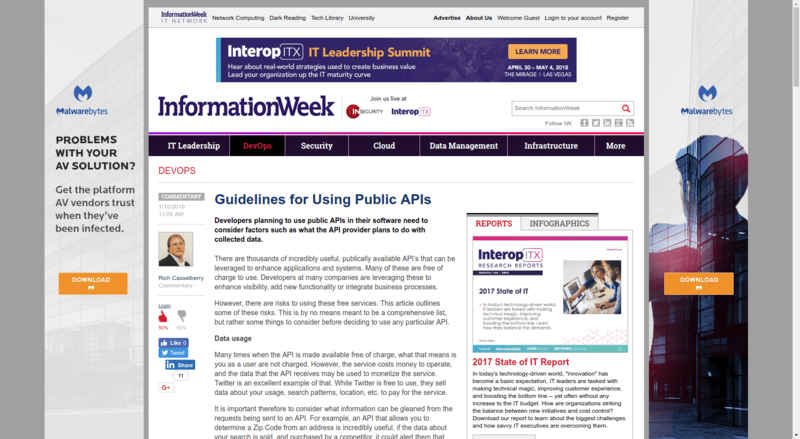 There are thousands of incredibly useful, publically available API’s that can be leveraged to enhance applications and systems. However, there are risks to using these free services. Rich Casselberry instructs us what to pay attention to when using them. His article outlines some of the risks connected with the usage of free services. 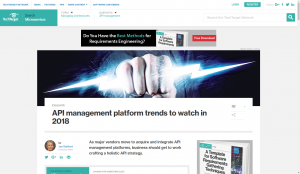 As major vendors move to acquire and integrate API management platforms, business should get to work crafting a holistic API strategy, believes Jan Stafford. Read more about API management platform trends in her article. This week, the company announced the launch of TransitNet, a blockchain framework to protect digital assets and data stored on blockchain for enterprise clients. 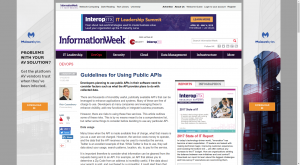 Companies can deploy the protocol via API. Have you ever tried to optimize developer experience for your API? 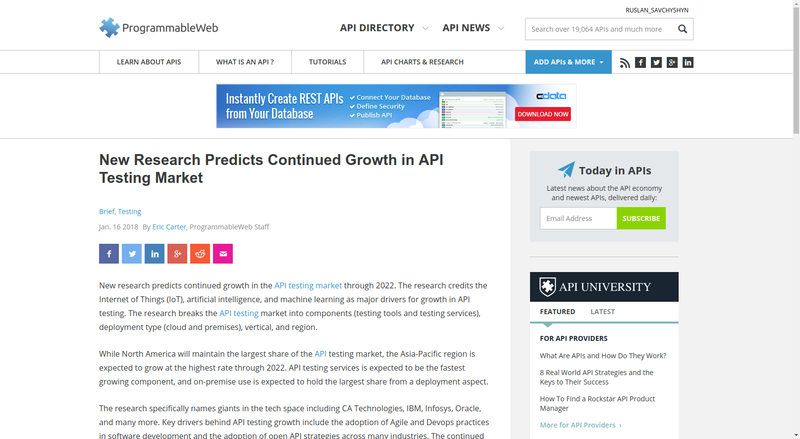 As the number of APIs is constantly growing, that’s something you should care about. Thomas Bush ’s article provides some helpful words of advice. Kristopher Sandoval defines 7 API design trends and their importance for API development. 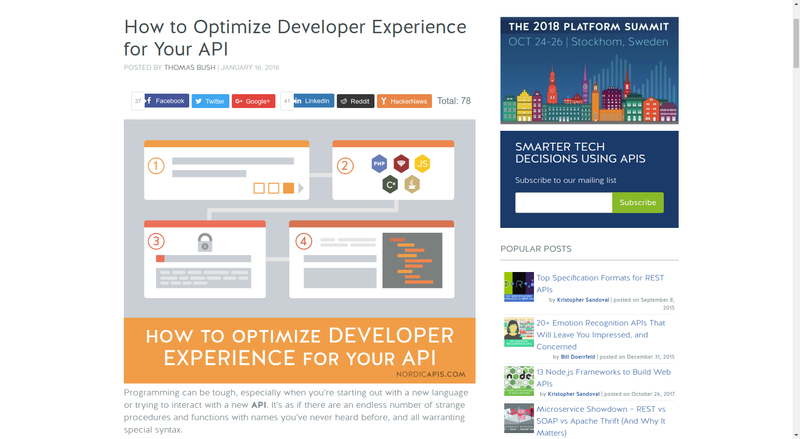 From hypermedia and HATEOAS to bots as next generation APIs - read the article to discover them all. 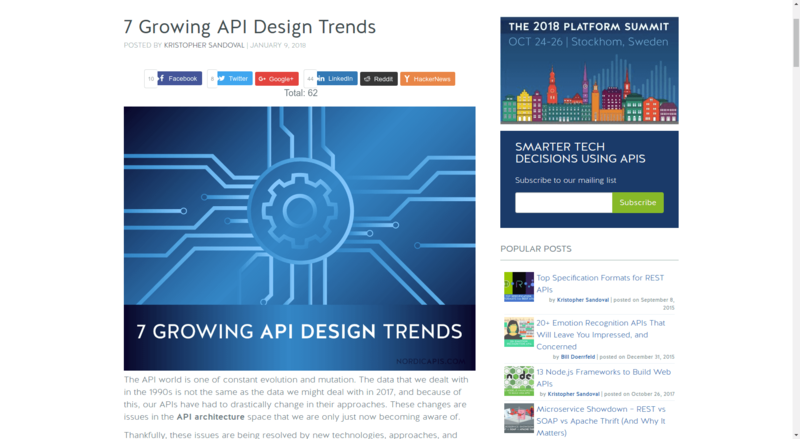 If you are interested in getting the latest news in the API world, check our digest #85 and #84 as well as stay tuned for the new blog posts.